The ideal travel alternative to larger over-the-head models. 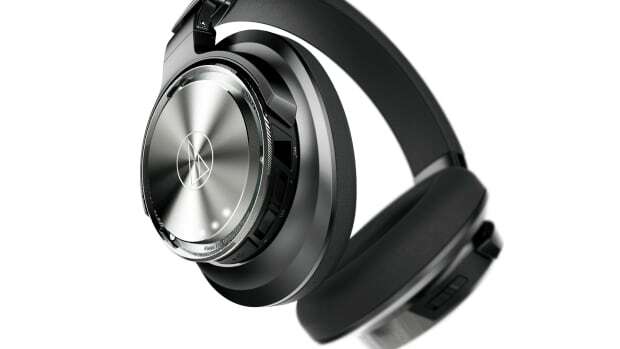 Travel headphones are a must on any trip whether it be domestic or long haul. There&apos;s just nothing better than isolating yourself from all the environment noise and it more importantly, it can make an exhausting flight a tolerable one. 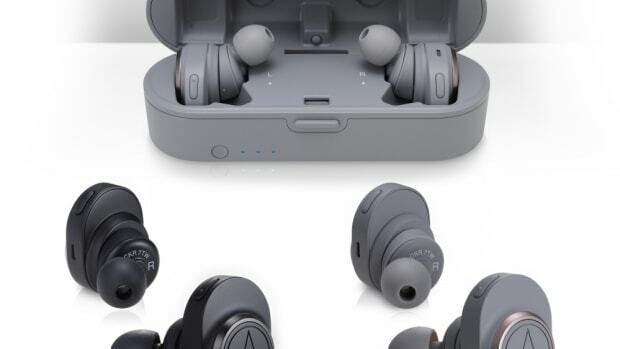 Audio-Technica&apos;s newest QuietPoint has grabbed our attention with its in-ear wireless design that can stream audio via Bluetooth and can also do double duty as a noise canceling headphone. 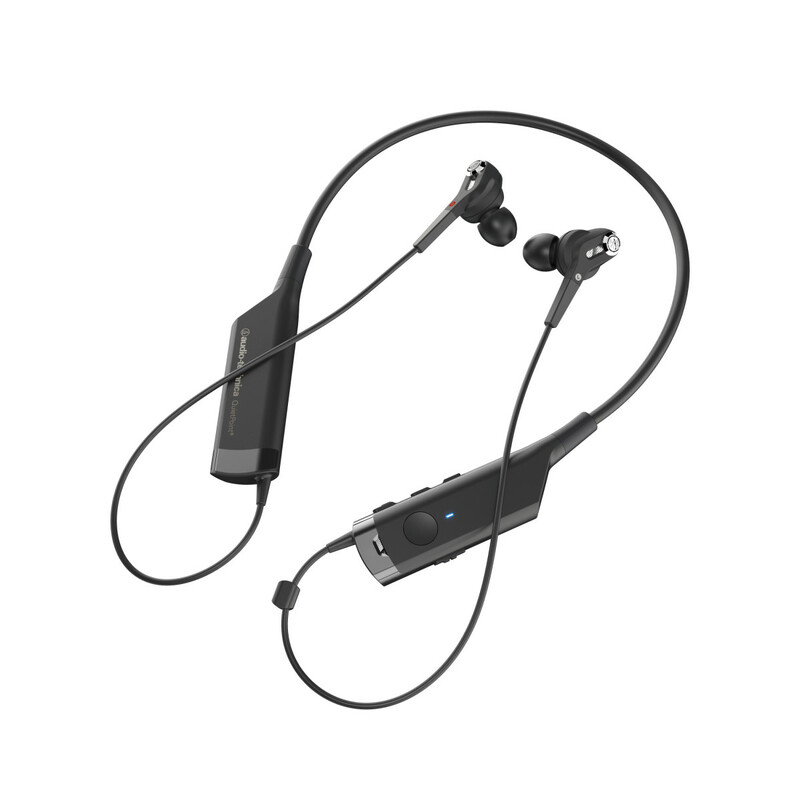 The headphones have a battery life of 8 hours when Bluetooth and noise canceling is enabled, 13 hours for Bluetooth alone, and a full 24 hour day of battery life for the noise canceling mode, which is more than ideal for long haul travel. 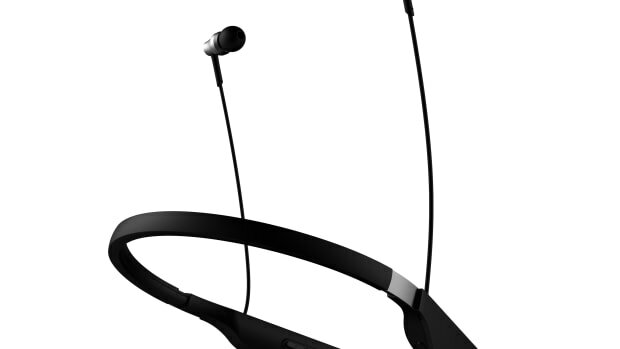 Wireless audio without any compromises. The Pure Digital Drive helps eliminate signal disruption.